“Kurdistan and Turkey should put pressure on the AKP government to meet the demands of the people. 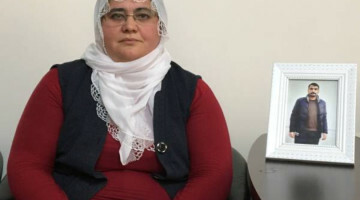 The AKP should abandon this isolation policy”, said the DBP. 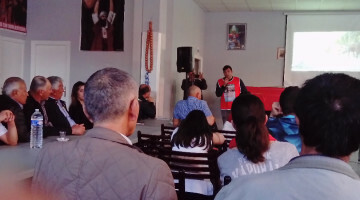 A press conference was held at the DBP (Democratic Regions Party) headquarters to discuss about the actions about the hunger strikes demanding the end of isolation against Kurdish People's Leader Abdullah Öcalan. 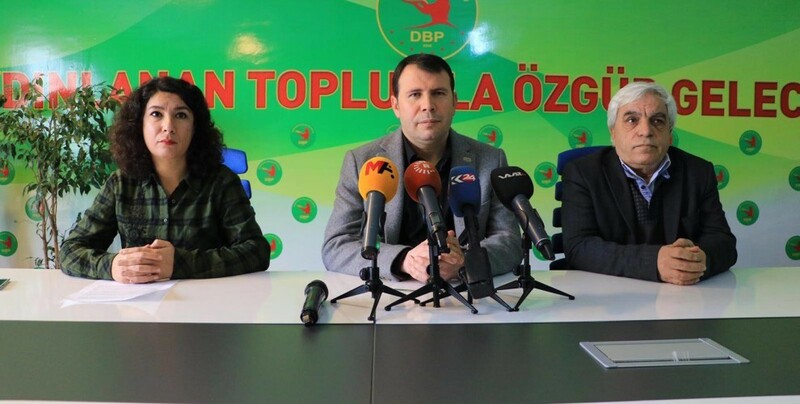 DBP co-chair, Mehmet Arslan, DBP deputy co-chairs Halide Türkoğlu and Mehmet Şirin Tunç met the press. 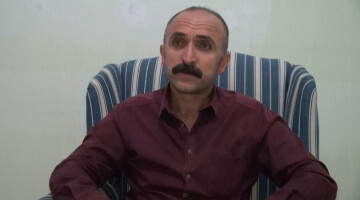 Arslan said that in fact, the AKP is trying to get rid of the Kurdish question through isolation and added: “No matter what happens, they are trying to state that there is no program for a democratic solution to the Kurdish question. 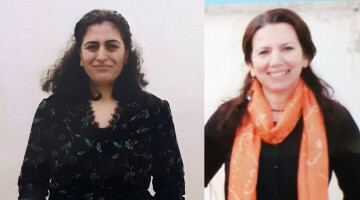 Although the AKP government calls all the Kurds, especially the Northern Kurds, ‘our Kurdish brothers’, this situation is the source for Kurdish enmity policies. 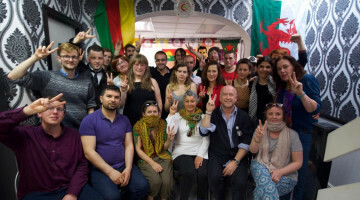 Arslan called on everyone to act in support of the hunger strikers and for the end of isolation. “The AKP's attitude at this point is very clear for us. We are sadly expecting negative news from prisons at any moment. The government must meet the demands of the hunger strikers as soon as possible, and prevent anyone of them from coming out in a coffin.